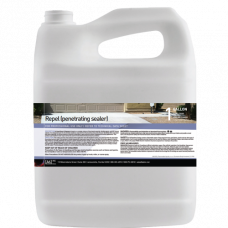 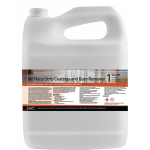 Repel [penetrating sealer] is an environmentally friendly waterbased penetrating sealer. 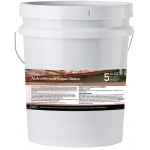 This unique formulation is comprised of superior water, oil and chemical resistant ingredients. 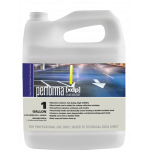 The benefits afforded to the surfaces applied will continue protecting against stains and liquid marks for years to come. 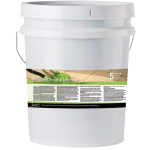 Uniquely suitable for concrete, natural stone, fabrics, wood or just about any porous surface! 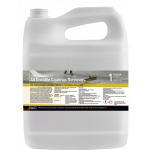 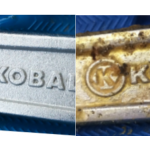 Will Not Alter The Appearance of Surfaces! 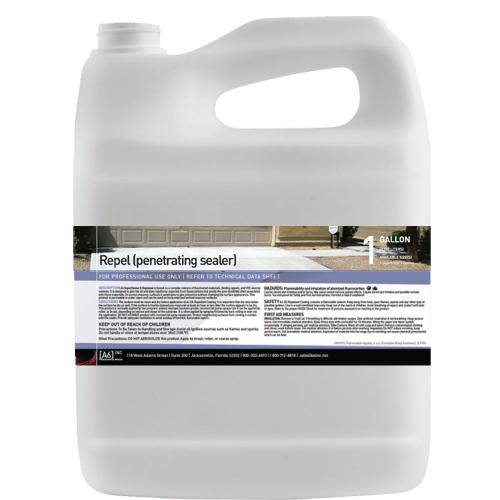 This clear sealer will dry without any change to the surface of the area applied. However, just see what happens when a liquid spill occurs!